Woodworm to 6 barns currently undergoing conversion into residential accommodation. 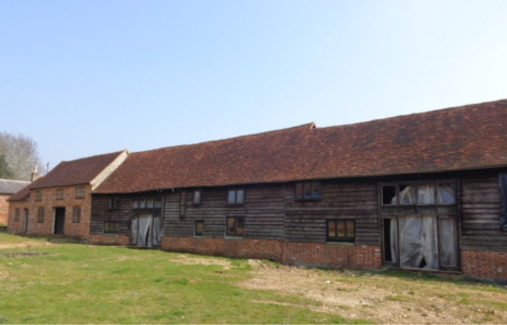 These farm barns were original established in the 1700’s although more recent buildings are within the site. This treatment involves Kenwood’s high trained operatives spray applying our micro insecticide to all accessible timbers, bearers and rafters etc to eradicate the existing infestation and provide future protection to the timbers. Our insecticide has been granted a 1 hour re-entry status meaning that our clients other contractors working on the conversion of the property have minimum disruption during our works. With our works now completed our client can continue with their plans to convert and we look forward to working with this client on other upcoming projects.